It's Time for Your Instant Home Makeover! 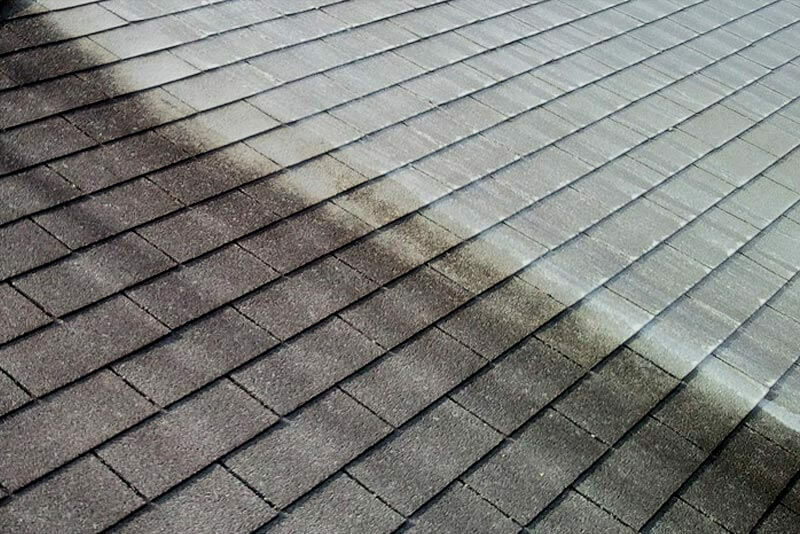 It's the Right Way to Clean Your Roof! The Easy Way to Brighten Up Your Property! 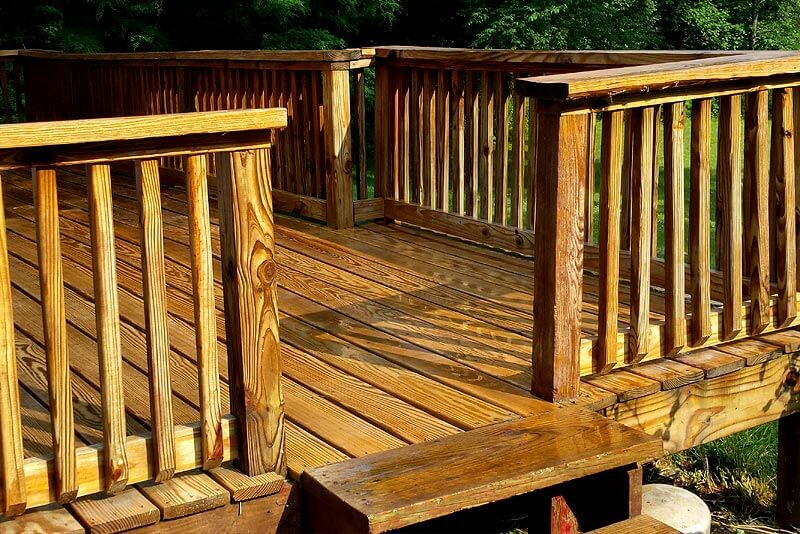 Wood or Composite, We Can Clean It! 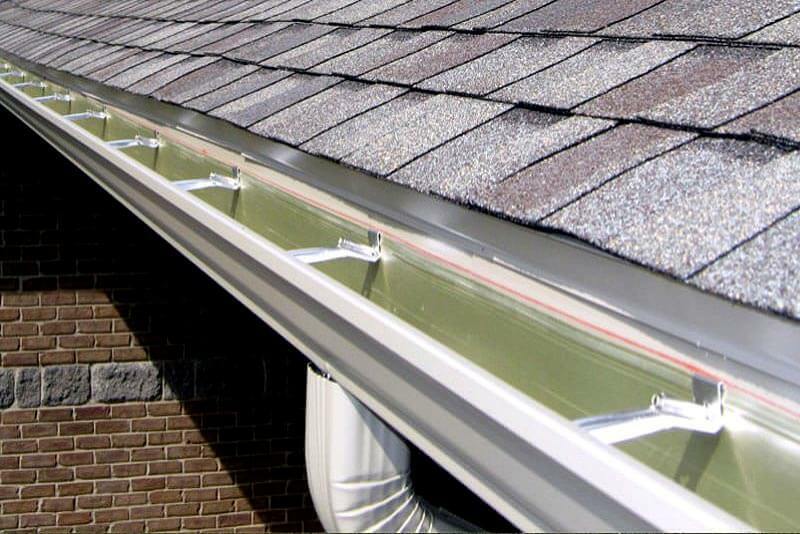 We are the Gutter Cleaning Experts! Pure Water Washing = Streak-Free Results! 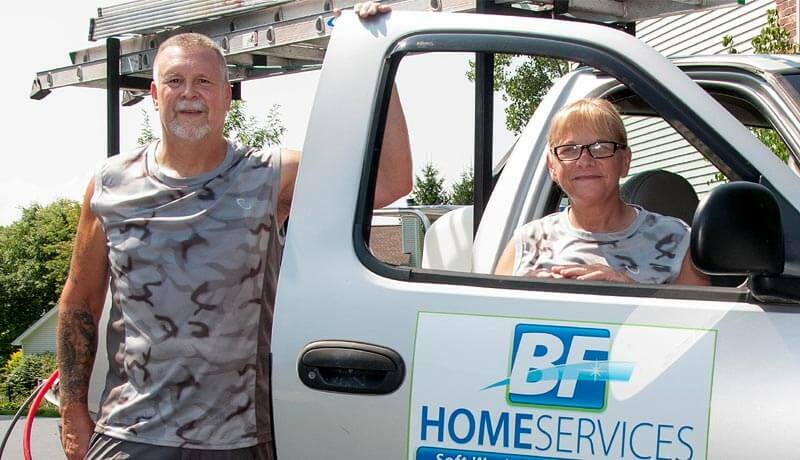 Welcome to BF Home Services! 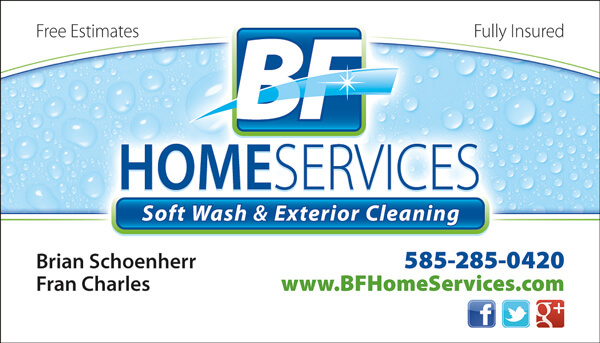 We are a local, family owned company providing Soft Wash & Exterior Cleaning services to the Rochester, NY area. 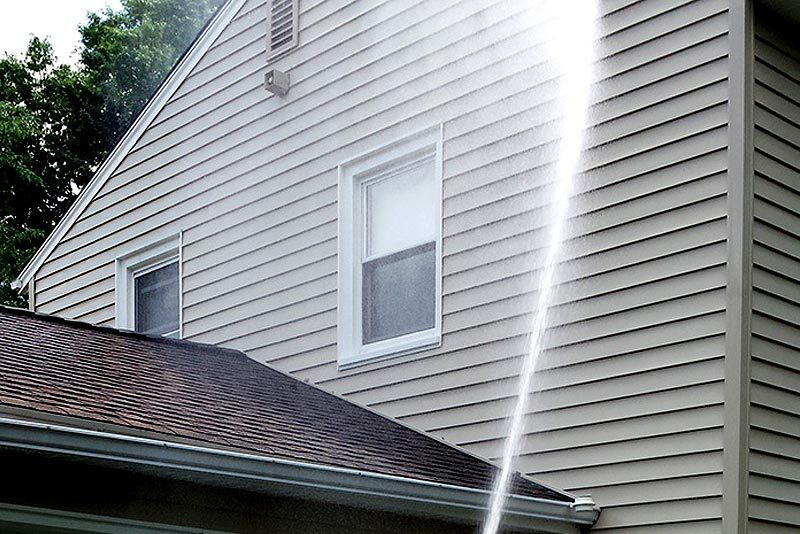 We are proud to offer the very best in Soft Wash House Washing, No-Pressure Roof Cleaning, and Pressure Washing services to Monroe County, NY and the surrounding areas of Upstate New York. 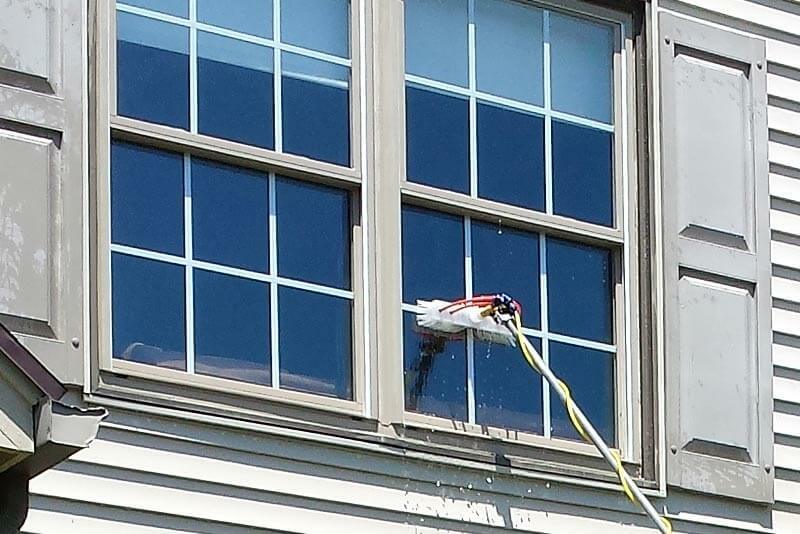 Our quality exterior cleaning services are available to Homeowners as well as Multi-Unit Property Managers. Owning or managing a property in upstate New York presents many advantages, but like most areas, it has its share of downsides as well. The Rochester, NY area is known for its rapidly changing weather conditions that seem to make a dirty, grimy mess of everything from home exterior siding to concrete driveways and patios. But not to worry, that’s where BF Home Services can help! 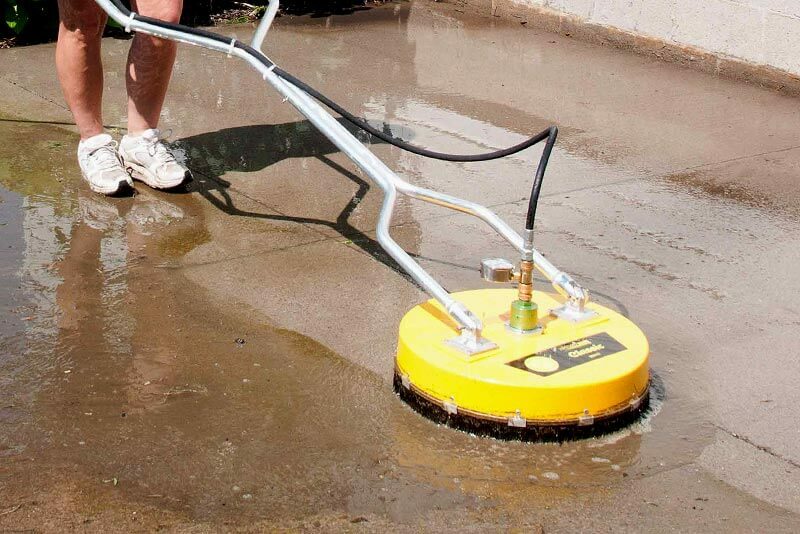 We can clean nearly any type of exterior surface! 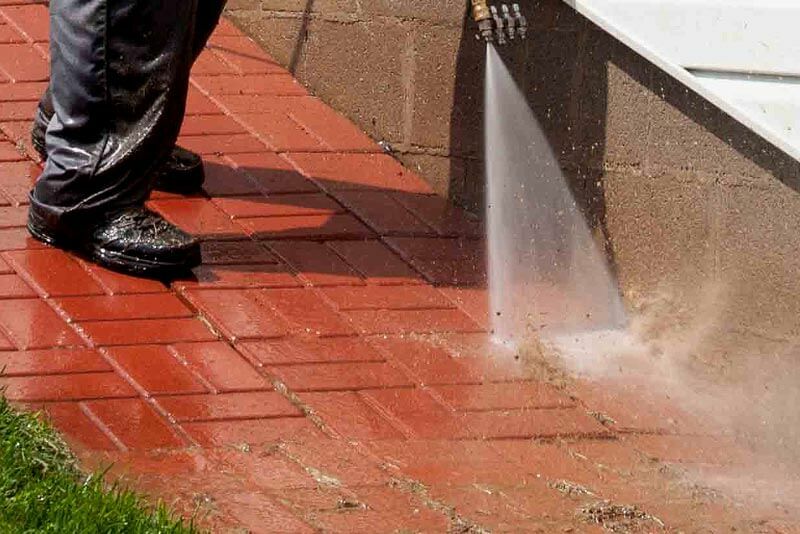 By utilizing our professional equipment, proven methods, and years of exterior cleaning experience, we are able to provide you and your property with dramatic and instantly gratifying exterior cleaning results. 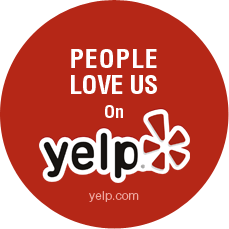 Please take a moment to review the many fast and affordable ways we can keep your Rochester, NY area property looking its very best! We look forward to the opportunity to serve you. 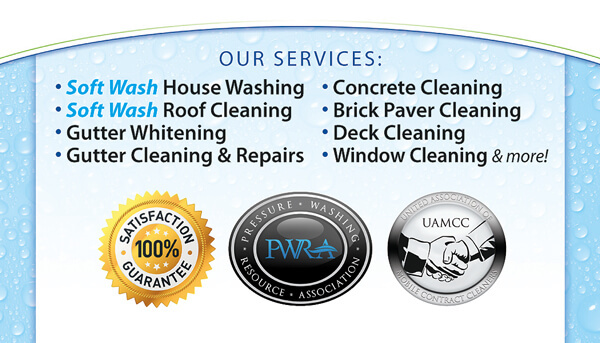 Whether you own a home or manage a property in Rochester, New York area, or anywhere in the Monroe County – Upstate New York area, we are ready to handle all of your Soft Wash House Washing, Roof Cleaning, and Pressure Washing needs. 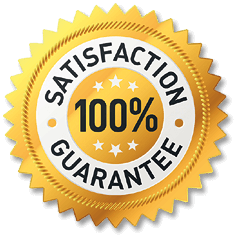 Please don’t hesitate to give us a try – your property’s exterior will be very glad you did!